A team of dedicated and passionate professionals are behind our mission to reduce food waste in the hospitality and foodservice sector. In less than four years we have grown from a small team in London to 40 people (and counting), currently operating in more than 20 countries. The Winnow team is formed of a diverse and international crowd from 21 different nationalities. All living across Europe, Asia or Middle East. Since 2013 we have worked with hundreds of different kitchens. From a small hospital canteen in the UK to a large restaurant in Singapore, serving more than 1500 meals per day. Throughout our journey, we have inspired thousands of chefs to work together to reduce their waste. Consequently, we’ve also learned some valuable lessons to help you optimize your kitchen’s workflow, save you time and resources. We are now launching Winnow's Insights - a new blog series to share some of the challenges faced, lessons learned and recommendations on how to have smooth and efficient operations in your kitchen. 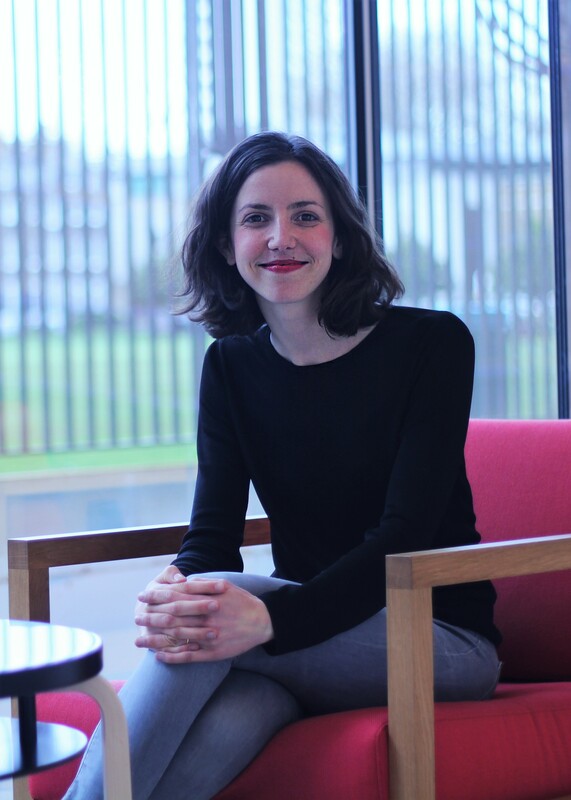 In our first Winnow`s Insights we interview Marguerite Valley, Winnow`s Client Success Manager. With an in-depth knowledge of customers and extensive domain expertise, Marguerite has changed people`s mentality on food waste. Consequently, she has helped restaurant, hotels and caterers become more efficient and profitable. We joined her during a training session in a kitchen site located in London, and asked about her experience within the hospitality world, and the role of technology to reduce food waste in the sector. It all started when I became a waitress at Hotel Amour. It`s a trendy restaurant located right in the heart of Paris, and is the favourite spot of many celebrities, such as film director Sofia Coppola and fashion designer Marc Jacobs. It was after I had finished school and I just wanted to earn some cash to spend during a big trip to Australia and North America. But, I ended up gaining a lot more than money. During my time at Hotel Amour I learned about the importance of guidance and communication in a busy workspace. I enjoyed working close to customers, and I was amazed at how everyone knows each other on the Parisian restaurant scene. Later on, I actually realized that hospitality is tight knit community all over the world. How did you find yourself doing what you do now? I went to Ecole Hoteliere de Lausanne, the best hospitality school in Switzerland. During my four years there I had the opportunity of becoming the President of the university`s Student Social Responsibility Committee. I focused mainly in waste management, and we worked very hard to make sure an efficient waste sorting system was put in place across the campus, especially during large events. We also planned events to raise awareness on food consumption and mobility among students. After finishing university, I decided to move to India; I had fallen in love with the country and found the best way to know it would be to live like a local. In Mumbai, I managed a French cafe for over a year, where I was in charge of leading a team of 35 people. One of my great challenges during that period was to make sure we were producing European food, using only local ingredients. I then acquired additional operational experience as a Banqueting Manager at the Grand Hotel Kempinski in Geneva, also looking closely at waste management. After these diverse experiences I really wanted to find a job that would involve waste management and hospitality at the same time. That`s why I decided to apply for the job at Winnow. 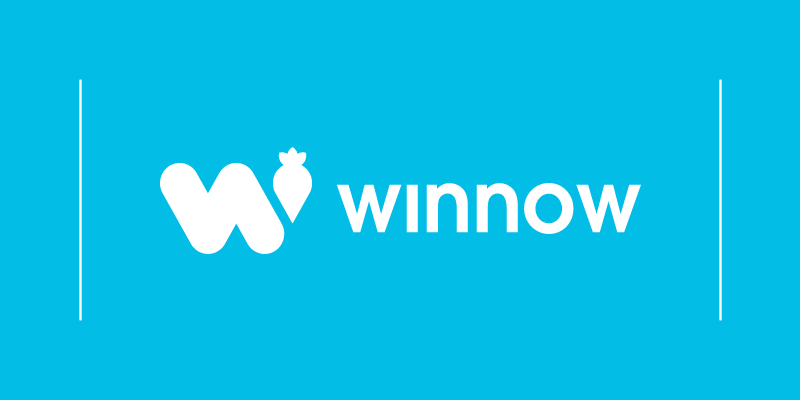 How does Winnow’s technology has impacted the hospitality industry and waste reduction efforts? Winnow`s technology has disrupted the market in three ways. First, it has helped the hospitality sector take notice of the big issue of food waste. Second, it has helped change behaviour in the kitchen. Often, Winnow is the first piece of technology to be introduced in the kitchen and it is interesting to see the kitchen staff embedding it into their daily routine. Last, Winnow`s detailed report is the first tool capable of giving chefs the necessary information to make them drive change and reduce food waste. I believe that the biggest challenge is always convincing your team that technology will help their operations, allowing them to optimise the time spent in their kitchen. Here at Winnow, for example, we frequently notice that overproduction is one of the main reasons for food waste in the hospitality sector. Once the issue is identified, kitchen staff actually save time, preparing smaller amounts of food and preventing it from ending up in the bin. How do you achieve the collective buy in of the kitchen team members to use Winnow’s technology? We start asking the kitchen staff if they have any actual information about their food waste. Typically, Chefs can’t put a value against the food wasted daily. After we show them how much food is wasted and the impact that it has on the business, their behaviour change. In addition, we identify leaders in the kitchen, select them as Champions and teach them how to keep the rest of the team engaged and motivated. It is always very interesting when I hear that after receiving our reports, they had found out that ⅔ of the waste happens before the food reaches the customers` plates. Often, the head chefs and their teams believe that the majority of the waste come from their customers leaving food on their plates. Our reports typically reveal pre consumer waste is much higher. What’s the project you’ve worked on that has made the most difference to date? I can identify two different projects. One was a very small kitchen where the entire team did not believe that food was being wasted. In addition to that, they did not believe that it would be possible to reduce waste, due to the challenges of working in such a small environment. The team ended up reducing 25% of its food waste. The second project took place in a very large kitchen where the staff was wasting a great amount of food due to poor operational control and limited staff engagement. It is very difficult to manage a big kitchen, but the head chef eventually came on board, managed to organize his staff, and cut food waste by more than 50%. As the result of that, business had a very good return on investment. 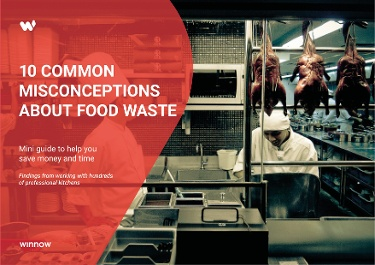 What’s your piece of advice to hotel operations looking to reduce food waste? What gets measured, get managed. It is very important to know the volume of the waste, and calculate its value. Also, it is essential to understand where waste is coming from, and what is the reason for it. How has been your career in the hospitality or foodservice industry? Share your experience with us in the comments below.